Vintage versie van de NP4, met alnico V magneetpolen. This is a vintage correct version of our classic P4 design. 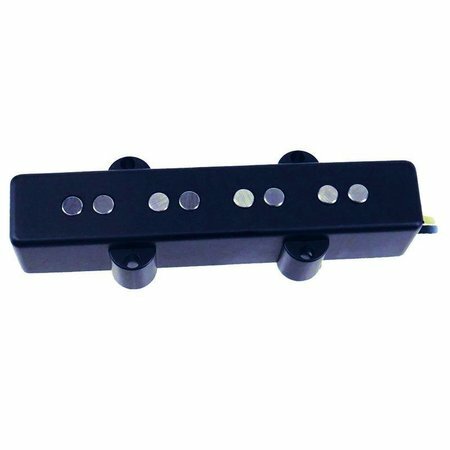 With a lower magnet load for a softer, warmer, and smoother output, the player that commandeers these percussive portals to the past should expect a tone that is reminiscent of the 50s P vibe. Built with the player’s choice of either alnico III or V magnets, these pickups have the capacity for almost every spectrum of vintage P-style playing. 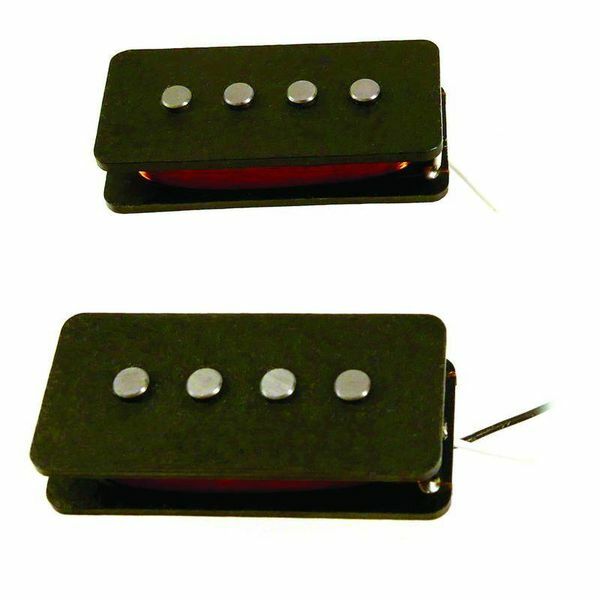 Alnico III will get you as close to 50s vintage as possible, while the alnico V provides a slightly larger punch and pop integral for any player looking to project a more aggressive modern tone. 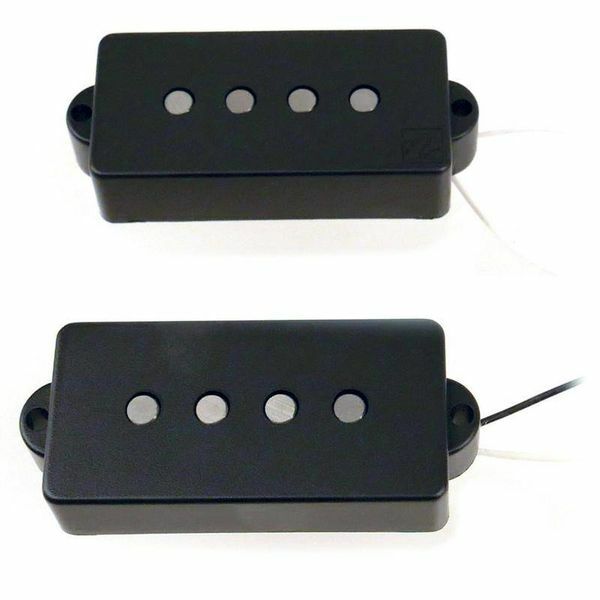 In short, these pickups use vintage specs to acquire nostalgic old school tones. 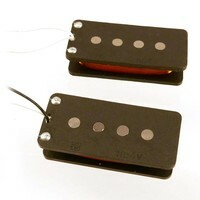 Hum-canceling split coil 4 string precision-type bass pickups. Smaller magnet load than our standard NP4 or NP4A.